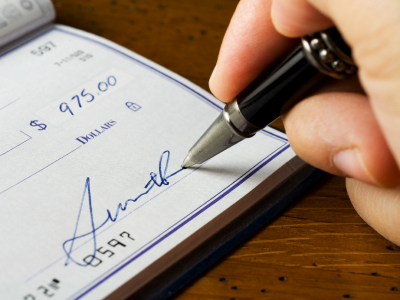 Law Web: Whether cheque dishonour case can be closed even in absence of complainant? Whether cheque dishonour case can be closed even in absence of complainant? From the above discussion following aspects emerge:i) Offence under Section 138 of the Act is primarily a civil wrong. Burden of proof is on accused in view presumption under Section 139 but the standard of such proof is “preponderance of probabilities”. The same has to be normally tried summarily as per provisions of summary trial under the Cr.P.C. but with such variation as may be appropriate to proceedings under Chapter XVII of the Act. Thus read, principle of Section 258 Cr.P.C. will apply and the Court can close the proceedings and discharge the accused on satisfaction that the cheque amount with assessed costs and interest is paid and if there is no reason to proceed with the punitive aspect.